Lemon GreenTea: Kat Von D announces first official makeup artist team the "Artistry Collective"
Kat Von D announces first official makeup artist team the "Artistry Collective"
Kat Von D Beauty announces the brand's first official makeup artist team, the Artistry Collective, with four top beauty, professional makeup artists and influencers who will represent the brand globally. Hand-picked by Kat Von D, Kelseyanna Fitzpatrick, Tara Buenrostro , Steffanie Strazzere , and Leah Carmichael make up the Kat Von D Beauty Artistry Collective. Diverse across their experience and skill sets, the four artists all represent the mission and talent of Kat Von D Beauty – unscripted, authentic, vegan, high-performance product and freedom of self-expression, from the everyday to the avant-garde. Each of these innovative artists has an outstanding background ranging across makeup education, working with celebrities and top celebrity makeup artists, and editorial work. 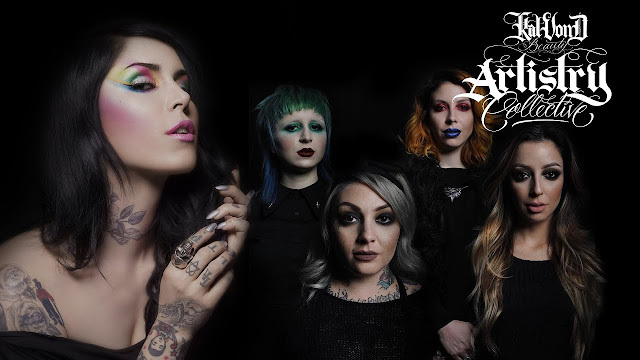 The Kat Von D Beauty Artistry Collective will be a full-time, permanent global artistry team and will be leveraged across every platform to share their skill set with clients and media alike. 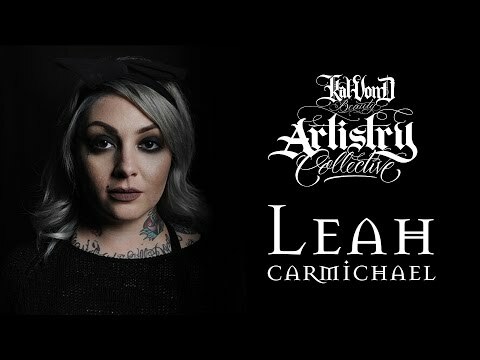 As part of the Artistry Collective, each artist will be Kat Von D's right-hand partners with press features, product development, photo shoots and editorial, teaching global master and 101 classes, launching new programs for the brand, creating exclusive content on the brand's social media channels, and more. 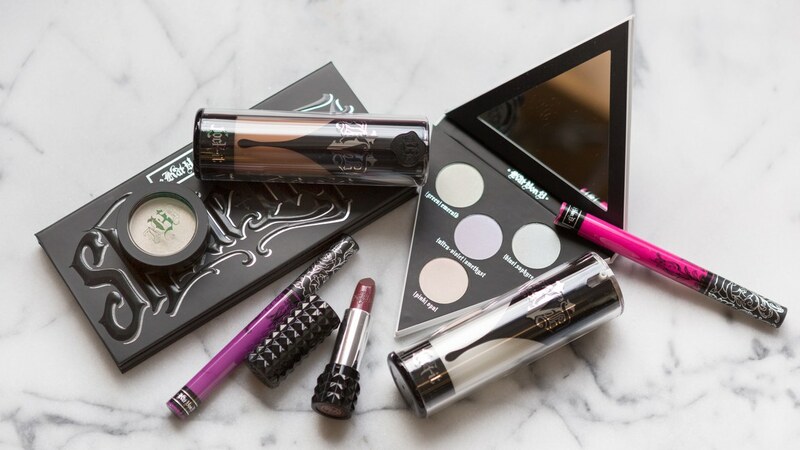 Kat Von D Beauty is also excited to launch the brand's first YouTube channel, Kat Von D Beauty YouTube, which will be a key vehicle for the Artistry Collective. 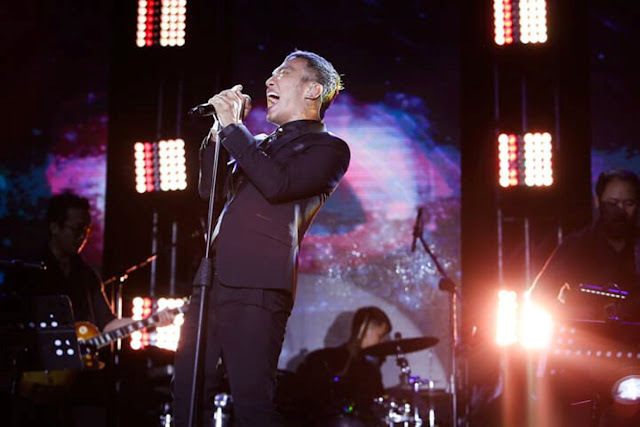 The artists will utilize the brand's YouTube channel to offer exclusive announcements to viewers and subscribers, as well as never-seen-before artistry content. See Kat's sizzle video now, and tune in weekly at noon, starting on Mondays, for the full reveal on each artist, personal stories and interviews by Kat, and makeup performance pieces.